Facebook Canvas: The New Immersive Ad Platform is an advertising platform specifically targeted at mobile users. The rise in mobile technology has seen us become more and more reliant upon our smartphones. They are the preferred way most of us search and browse the web. Mobile experience is now more than ever a huge priority for businesses and marketers. Enhancing the mobile experience will ensure that businesses are making the most of their mobile traffic – and not missing out on converting new customers. Facebook’s Mark Zuckerberg has been all too aware of this shift in mobile usage. Facebook has developed a tool to make their advertising platform even better for mobile users with the launch of Facebook Canvas. 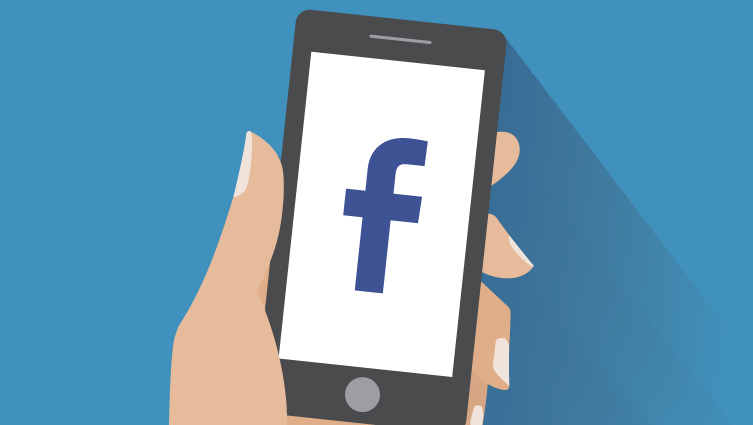 Facebook advertising has been an effective mobile platform for a while now. Facebook have recently upped their game with the launch of Facebook Canvas. Canvas is a mobile specific ad platform designed to make creating immersive and interactive adverts easier than ever. The ease of use with Facebook Canvas makes creating engaging, expandable ads a doddle – even for those with no coding experience. The design environment lets you create adverts that are optimised for its mobile app. It will help your mobile adverts become interactive rather than interruptive. This could potentially boost engagement. This new style of ads could lead to an increase in clicks and interest. Facebook Canvas is a free tool, much like the current ads manager, and running the adverts costs the same as existing adverts. This latest tool from Facebook will be a game changer for brands and the way they tell their brand story through social media advertising. Using a combination of videos, still images and call to action buttons, users can swipe through a carousel of images, tilt to view panoramic images and zoom in to see image details. Facebook Canvas will inject life and tangibility into your content and social media marketing strategy. It uses fast loading rich media adverts. Canvas gives you creative control to build campaigns to achieve your objectives, from telling a story to promoting your products and services. As a new social media advertising tool, there are likely to be a few tweaks to the platform once users have provided feedback on their experience. At present Canvas doesn’t offer lead capture functionality and is only available for mobile. Which means that it is not a replacement for the existing desktop adverts, but who knows this could be the future of social media advertising.